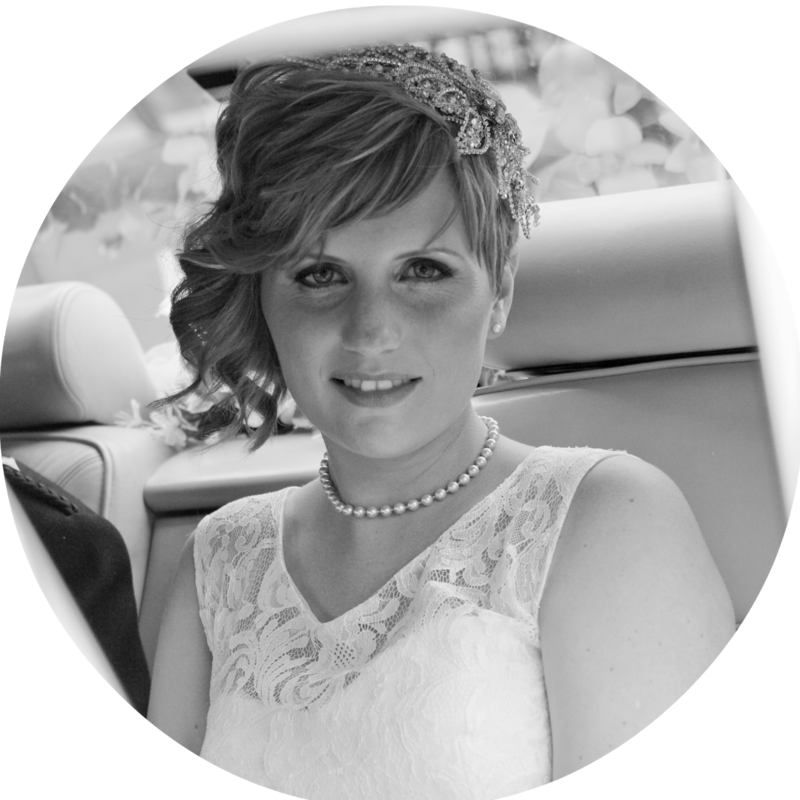 The lovely Emily from House of The Fickle Queen agreed to share her favourite cookie recipe with me - which I in turn have shared with you! Please let me know how you get on! 1. Mix marg & sugar together until smooth, then add the golden syrup and combine. 2. Add half the flour, vanilla and extras and mix until smooth. 3. Add the rest of the flour and mix again. 4. Make into 12 - 15 balls and place on a greased/lined sheet. And there you have it! Awesome cookies!" Thank you much for sharing this Emily! 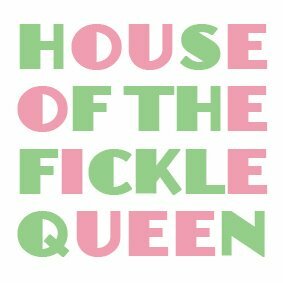 Don't forget you can still get 25% at House of the Fickle Queen Etsy store just enter BBBGIVEAWAY at the checkout until 30th June!